One of the most important things you can do this year for your profession and for the public we serve is to vote. The College of Respiratory Therapists of Ontario (CRTO) functions through the governance of the Council and the work done by our various Committees. Whether setting professional standards, deciding who can practise as RT and what level of training is required, considering complaints made against Members and deciding how to respond – these are all activities conducted as part of their role at the CRTO. All health professions are regulated in some way but only a few are self-regulated. When Respiratory Therapists were selected for self-regulation, a bond of trust was made with the public: in exchange for the ability to regulate ourselves, we agree to protect and serve the public interest. Every RT in Ontario has a role to play in meeting this responsibility – and electing members to Council and Committees is an essential part of that. The majority of Council and Committee Members are Respiratory Therapists just like you who were elected by their peers, and now apply their experience and expertise to the CRTO’s work. So take a look around you, at the people you know are leaders…great thinkers…insightful. These are the people we need governing the profession. Most of us need some encouragement from time to time – give them a nudge! Offer to nominate them, tell them why you think they should run for election. The profession needs them – and they need you. 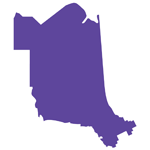 Territorial districts of Kenora, Rainy River and Thunder Bay. 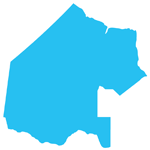 Territorial districts of Cochrane, Timiskaming, Sudbury, Algoma, Manitoulin, Parry Sound and Nipissing and the District Municipality of Muskoka. 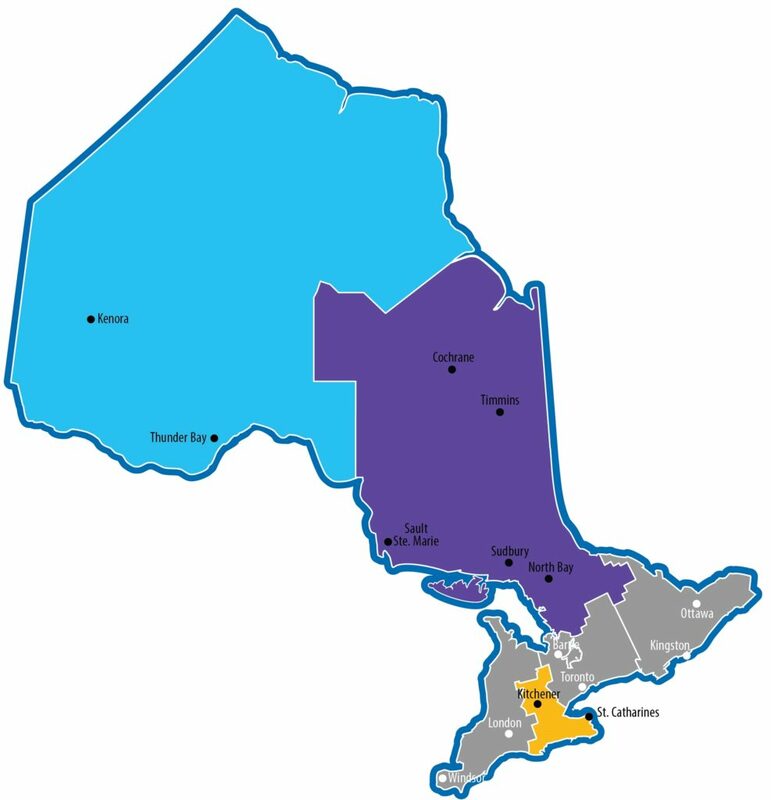 Regional municipalities of Halton, Hamilton-Wentworth, Niagara, Waterloo and Haldimand-Norfolk and the counties of Brant, Dufferin and Wellington. 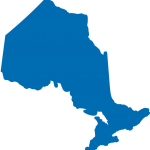 Electoral district 7 is composed of the whole of the province of Ontario. 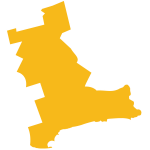 * Please Note: This year, we received only one eligible nomination for each available position in district 1, 2, 5 and 7 for the Council and Non-Council Committee positions. As such, each nominated Member in theses areas is hereby acclaimed and no election was held for those positions this year. The CRTO has a Council that acts like a board of directors, meeting four (4) times a year. The Council is the decision-making body at the CRTO, charged with determining the strategic direction of the College and ensuring that the profession is regulated in the public interest. In addition to the Council, there are seven (7) Committees that carry out the various responsibilities of the CRTO (i.e., Registration, Quality Assurance, Patient Relation, etc.). Although all Council Members also sit on the Committees, we need additional RTs to fill committee positions and share their expertise. These additional RTs are the Non-Council Committee Members. In general, to be eligible for election you must be a Member-in-good-standing of the CRTO (i.e., not in default of payment for any fees or the subject of a discipline or incapacity proceeding) and hold a current General or Limited certificate of registration. Full eligibility criteria can be found in Article 16 of the CRTO By-Laws (http://www.crto.on.ca/pdf/Bylaws/bylaws.pdf). Whether you are a Council or Non-Council Committee Member, you have a general responsibility to become familiar with the objects of the CRTO, as well as relevant legislation and policies. Council/Non-Council Committee Members are expected to prepare themselves for meetings by reading the materials that are pre-circulated and participate actively in the deliberations and decisions. Depending on the committee, you may participate in the development, establishment and maintenance of policies, standards and regulations. Committees such as Registration, Quality Assurance, Complaints and Discipline break into panels to consider specific referrals regarding member practices. The CRTO nomination is a completely online process to make it easier for Members wishing to run for Council or Non-Council Committee positions. In general, to be eligible for election you must be a Member-in-good-standing of the CRTO (i.e., not in default of payment for any fees or the subject of a discipline or incapacity proceeding) and hold a current General or Limited certificate of registration. Full eligibility criteria can be found in Article 16 of the CRTO By-Laws. You can only run for one position in your voting district (see What’s My District video or members login area). If you are unsure of which electoral district you’re in, your eligibility to run for election, or eligibility to vote in the election, contact Janice Carson, Manager of Communications at carson@crto.on.ca or 416-591-7800 x.27. The Nomination form can be found by logging into the Member’s Only area of the CRTO website. At the bottom of the menu is a selection “Nomination Form”, click on the link and fill in the form. This form is an important one as it will “describe” you to the membership when they are deciding how to vote. The profile you provide will be posted on the Elections section of the website and is the best opportunity to tell everyone a bit about yourself and why you’re running for election – especially those who don’t know you personally. Photo – We will need a head shot of you to be posted alongside your candidate statement on the Elections section of our website. We are a relatively small profession, so even if people don’t know your name, they might recognize you! The photo doesn’t need to be a glamour shot…even a selfie snapped from your phone would be fine. Just make sure you can be seen clearly and that it’s in colour. Please email the image to us separately if you do not have one handy when submitting your form, but remember your completed form (including photo) must be received by 4:00p.m. on September 28, 2018. This document helps to ensure that each candidate meets the eligibility criteria and to assist in identifying potential conflicts of interest. The three (3) sections of the nomination form must be completed. Simply fill in the form online and when you are finished simply click the Save & Submit button at the bottom of the form to notify the CRTO of your nomination. You may wish to save your answers to a Word document first in case there are any Internet issues so you will not have to redo it. All completed Nomination Packages must be received by the CRTO by 4:00 p.m. on Friday, September 28, 2018. The online voting window for the Districts 1, 2, 5 & 7 will be open from Friday, October 5, 2018 to Friday, October 12, 2018*. Select the “Click Here to Vote >>” link below to open the ballot. Select the candidate you wish to vote for and select the “Next” button at the bottom of the ballot. After submitting your vote, you will receive a confirmation email that contains a link to confirm your vote. You must select the link in the email to complete your vote or it will not count. You will receive a thank you message on screen to confirm you have completed the vote. If you do not receive your emails please check your SPAM folder. if you do not receive your ballot or your confirmation email please contact the CRTO.